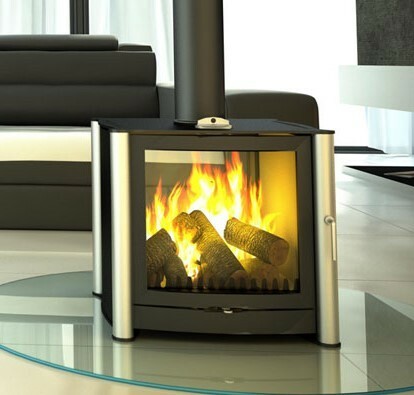 The FB3 double-sided version with brushed steel legs offers an 18kW and will heat any large room or space. 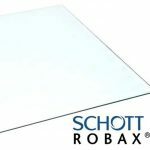 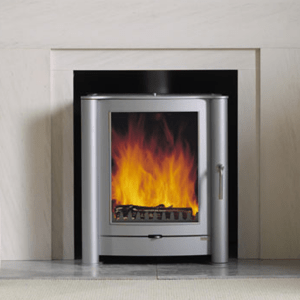 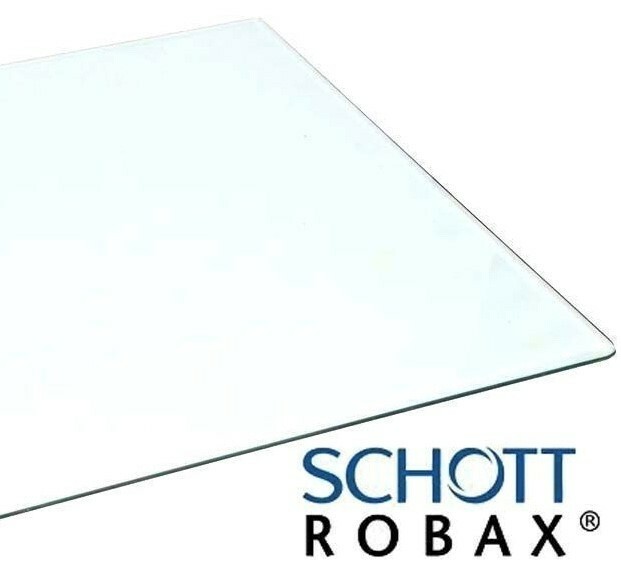 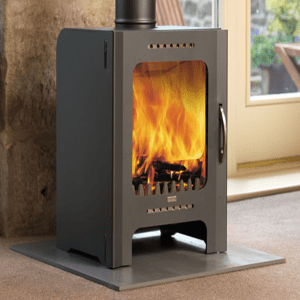 The standard version is available as a single-sided stove and in a multitude of colour options to suit your interior décor. 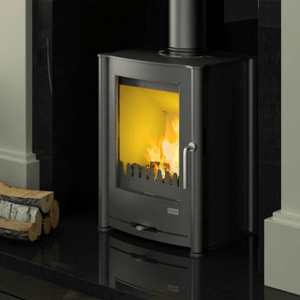 The stove shown above is for illustration purposes only, dimensions and colours may vary. 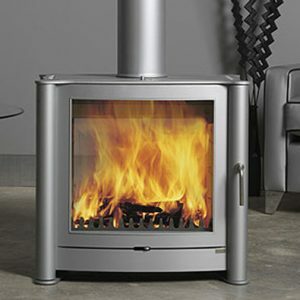 We reserve the right to change, alter or amend without further notice.Due to the manufacturing process involved on the doublesided stoves if you choose to have brushed steel leg option you must also have double opening doors option.Additional images can be found on our Twitter & Facebook pages, or alternatively please email sales@firebellystoves.com.